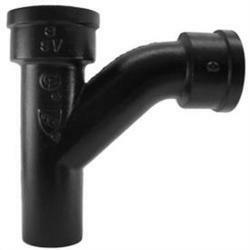 We are engaged in offering a distinct collection of Cast Iron Bend Pipe. Under the supervision of adept engineers, the provided bend is precisely manufactured using quality assured iron with the help of progressive technology. Apart from this, our offered bend is rigorously checked by our quality auditors on different practical parameters to avoid any kind of flaw. This bend is extensively acknowledged by our clients for its rugged construction and anti-corrosiveness. We provide the premium quality products and sheltering cutting edge technology have enabled us to produce Bend Pipe Casting having wide range of usages. We offer an assortment of stainless steel tubes that is available in varying specifications regarding dimension, material grade and different fitting ends. Precision engineered our range is widely used in various industries. 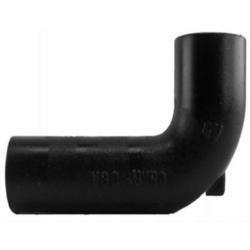 Looking for Bend Pipe Casting ?